One skill I’ve developed over the years of working on the railways is the ability not to scream the words “Are you insane?!! !” the minute they come into my head. This was useful this week, when I saw someone walking down the cutting beside the tracks. There’s not a lot of space in there and while not actually deadly, it’s certainly not “minimizing the risk” as the Occ. Health and Safety folks say. 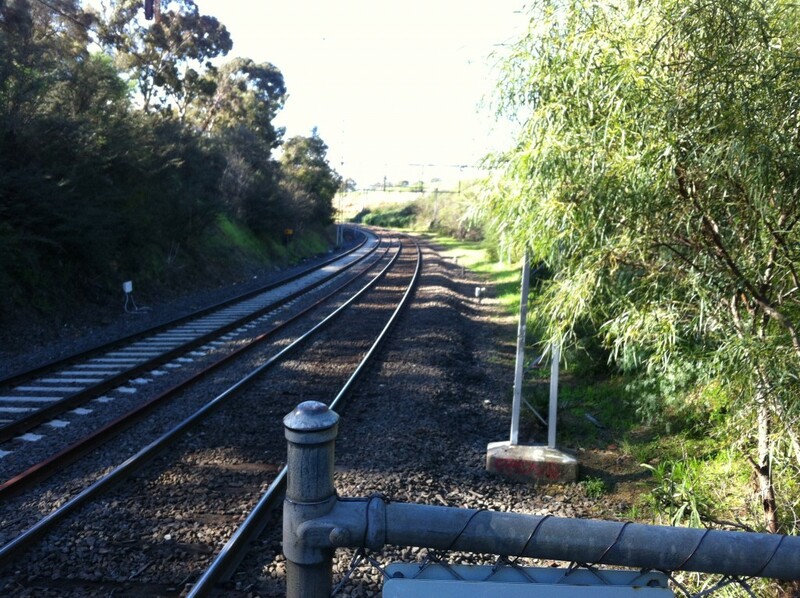 Also it upsets the drivers who are inclined to be jumpy over people walking beside the tracks. I was surprised to discover the trespasser was a young woman. They usually have too strong a sense of self-preservation for such hi jinks. At length she came up and handed me three mobile phones to hold while she climbed up onto the platform. “What are you looking for?” I asked, thinking I could help. Hence the jaw-dropping moment when I discovered the Pokemon-Go craze. Apparently my station is a Pokemon-Go point of interest. Best wishes to all you Pokemon-Go players. Glad to see you around. But stay safe. 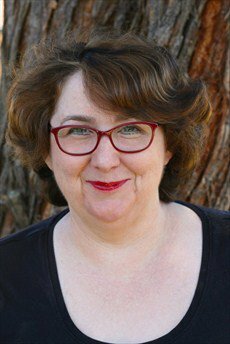 Alison Goodman first hit the New York Times Best Seller list with the Eon books. 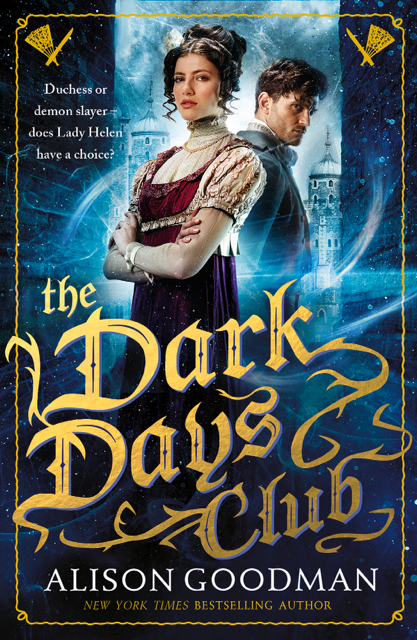 Now she’s back with Lady Helen and The Dark Days Club. Tell us about The Dark Days Club. 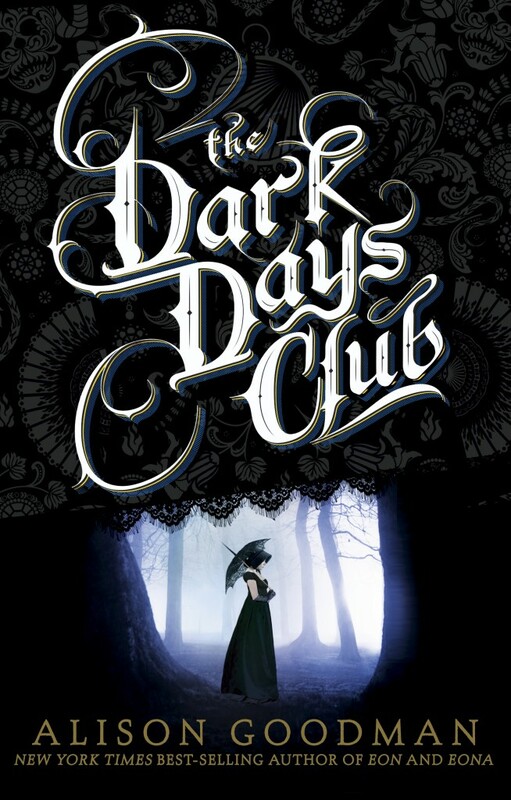 The Dark Days Club (the Australian title is Lady Helen and the Dark Days Club) is the first book in a supernatural adventure trilogy set in the Regency. 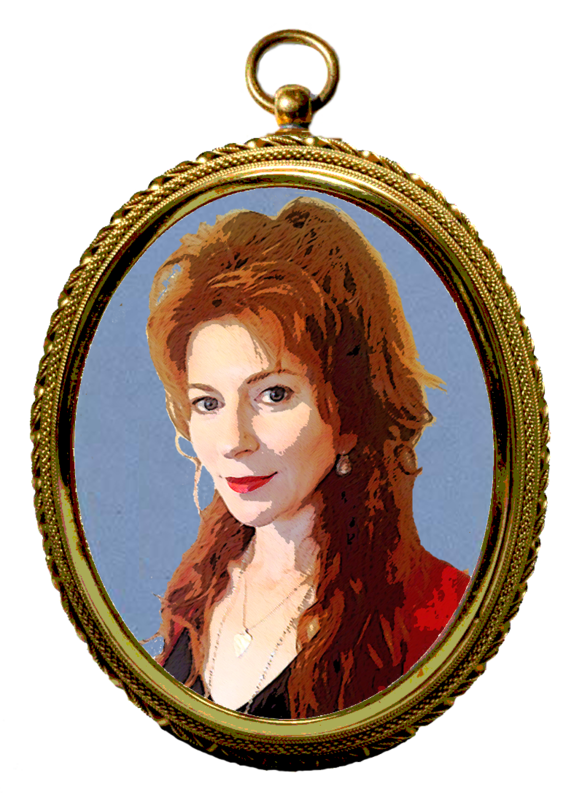 I think of it as Georgette Heyer meets the paranormal girl power of Buffy. 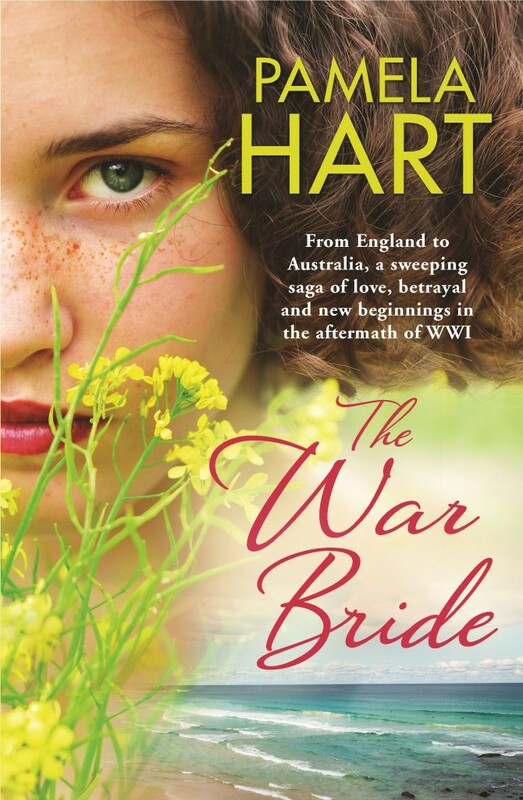 Each book is set in one of the society seasons during 1812: Book 1 is set in London for The Season; Book 2 is in Brighton during the summer Season; and book 3 is in Bath for the winter Season. The trilogy is also historically accurate with some cameos from historical figures such as Lord Byron and Beau Brummell. However, I have to admit that the demons I have created, called Deceivers, may not be so historically accurate. What initially inspired you to write it? At the moment, I’m waiting for the copy edit of The Dark Days Pact, Book 2 in the series, which is due for release this coming Christmas/New Year. 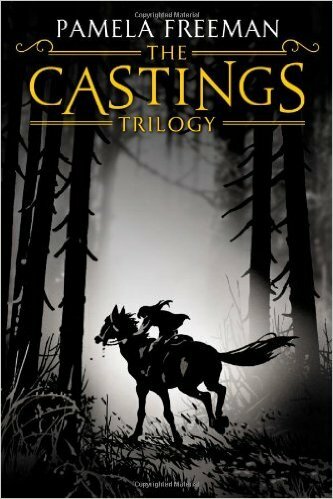 I’m also working on Book 3, and I’ve just completed a novelette from Lord Carlston’s point of view (the main male character in the series), which will be available soon. I write from beginning to end, and don’t jump ahead. My books always have an element of suspense to them and I find that I can build that more effectively if I write the book chronologically. Before I actually start writing, I spend a lot of time working on structure and building a strong through-line of cause and effect. Alongside that, I also spend quite a while researching. In fact, for the Lady Helen series, I researched the Regency era full-time for over eight months before I began writing the first book. So, while I am working out structure and doing my research, I also write the first chapter to develop voice and build a solid launching point for the novel. Once all of these three elements are in place then I am ready to roll. Generally, I write every day, even if life gets in the way and I only have time to fiddle with a few sentences. That way I keep the momentum. Of course, when a deadline is approaching, then I can be at the computer for ten hours! I remember hearing your talk about your interest in gender relations in the Regency Romance. Did you manage to explore it in The Dark Days club? Yes, female empowerment and gender relations are two of my passions, and the Regency is a great setting in which to explore these themes. Women were, legally, chattels and were thought to have little intellectual capacity although there were many women at that time whose writings, art and social endeavours countered these misogynistic beliefs. In The Dark Days Club, the character of Helen’s uncle is a man who holds these beliefs, and I have based his attitudes on the writings about women that appeared in major newspapers and journals of the time. They are at once hilarious and absolutely awful. I have a website, a Twitter account, an Instagram account and Facebook author page. I’m not constantly on any of these platforms, but I do offer a writing tip of the day on Twitter, and post photos regularly on Instagram. I also post a journal of what’s been happening, book wise, on my website as well as maintaining a calendar of upcoming appearances. I don’t like to post minutiae about my life (I don’t want to bore everyone senseless) so I generally post when I have some news or I have an interesting picture to share. My focus is on writing the books. My tip would be to choose which of the platforms suit you best and post on those rather than try do them all. Also, if possible link the accounts so that posting on one will post on the others as well. Only three? Okay, let me try and narrow it down. Anything by Joss Whedon, but in particular the Buffy TV series and Firefly. Genre blending at its best. Georgette Heyer’s Regency novels. So much fun. The art of Francis Bacon, which is seriously disturbing, and the beautiful Regency portraits of Lawrence. Due to a sloppy head cold, nasty wet weather with a chilly wind playing off the snowfields and an upsurge in customers, last week was a tough one for yours truly. I’ve had to break out my woolly vests for the first time in 3 years. The increased visitors were the result of the school holidays, but there were also a large number of extra customers who had lost their gruntle due to buses at the nearby stop. Trams are slow but buses in city traffic are slooooow. Her posh accent (Melbourne Grammar at least) made my hackles rise but I resisted temptation and refrained from pointing out that she’d cut her connection too fine if it was that important. That never goes anywhere good. But the toughest thing about last week was seeing M and C who once again find themselves homeless. They showed up with a large suitcase having had to put their new-born baby into care with the Salvos. So at least he is warm and dry. Apparently they are able to visit him every day too. Lately when M has showed up scrounging money “for milk for the baby” I’ve wondered if this unseen child actually exists, but their distress last week was palpable. “It was awful leaving him. Little M cried and then M cried and then I couldn’t help crying,” said C.